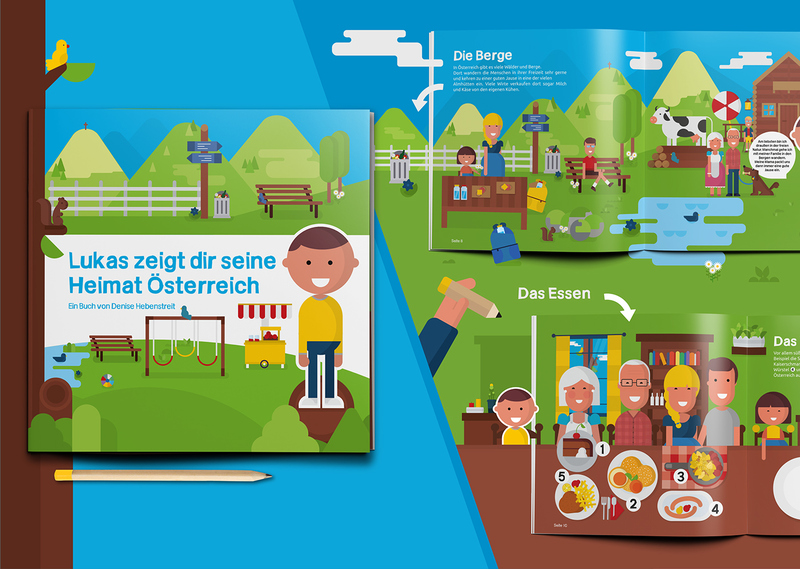 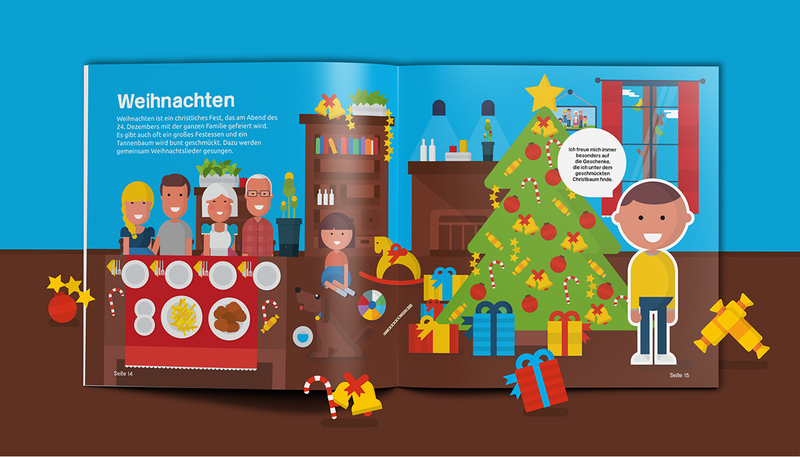 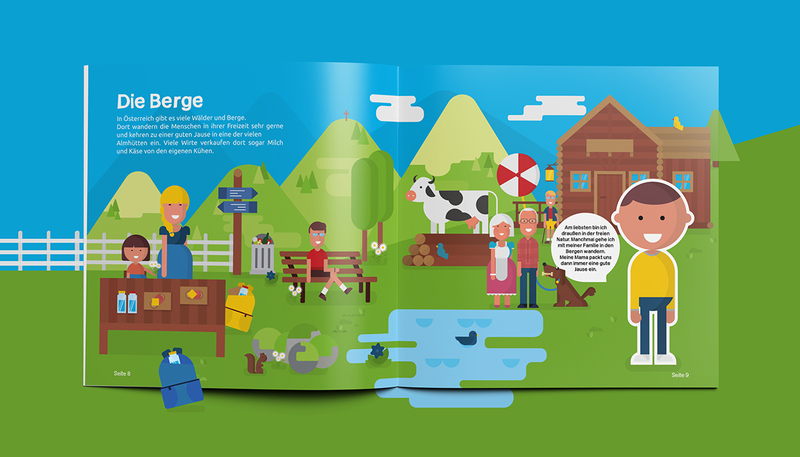 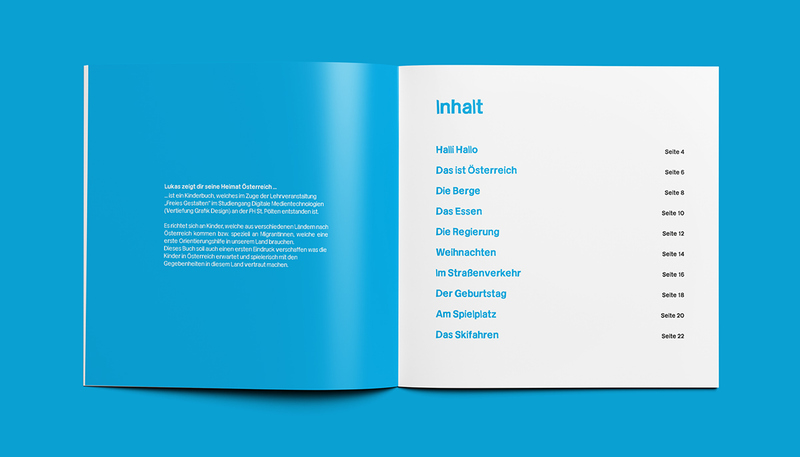 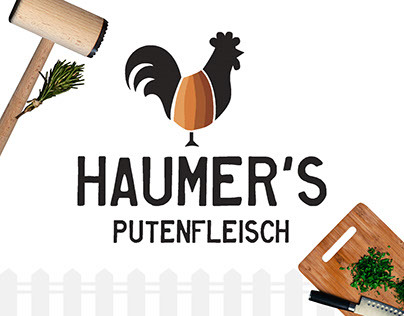 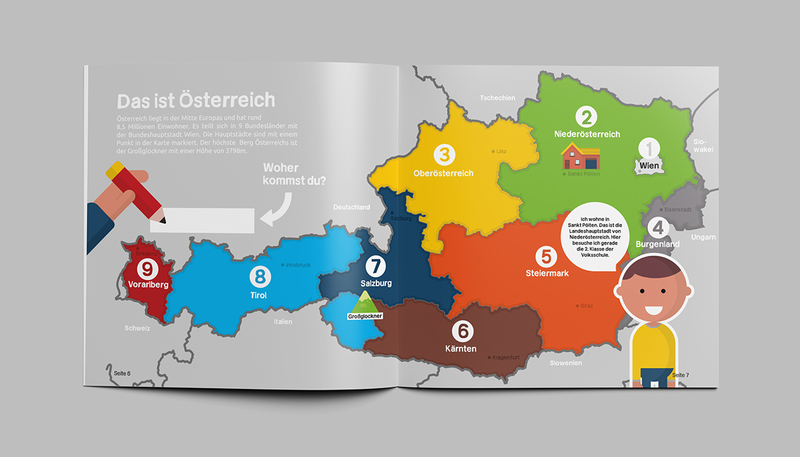 Homeland Austria is a book for kids from different cultures and countries, showing and explaining the life in austria. 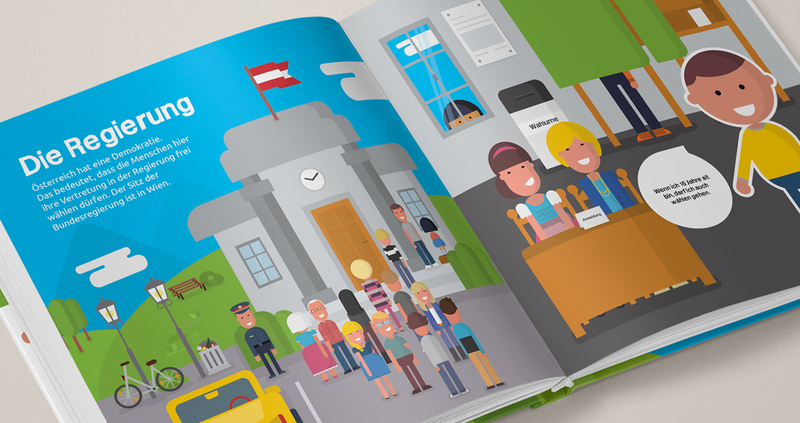 This book can be a reference point for kids, who need help and guidance in this country. 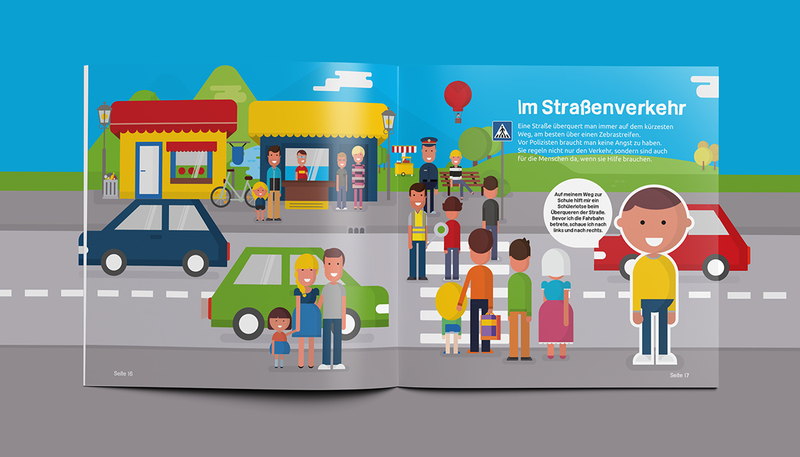 It gives a first impression about the people, the environment, traditions and other aspects. 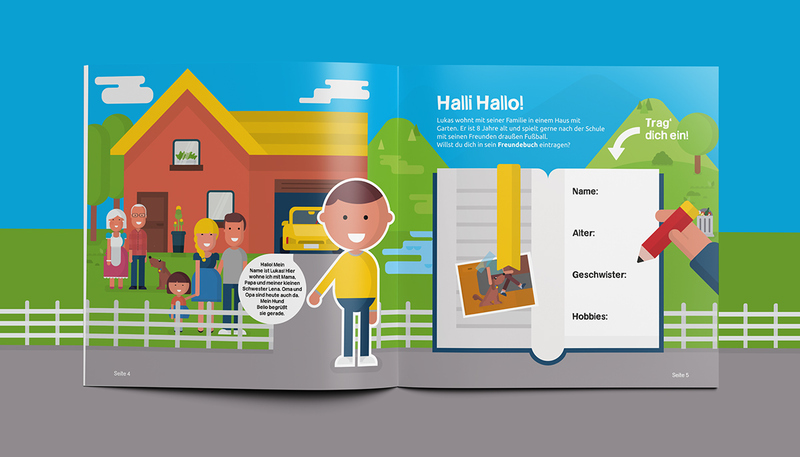 The protagonist of this book is Lukas, who lives with his family in austria and leads the reader through the book. 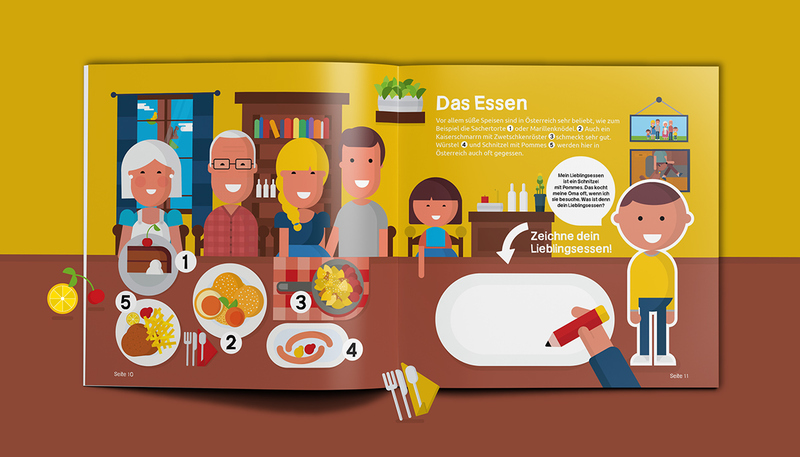 To build a connection with the reader, the kids can also write and draw in the book, so they can add a personal touch.